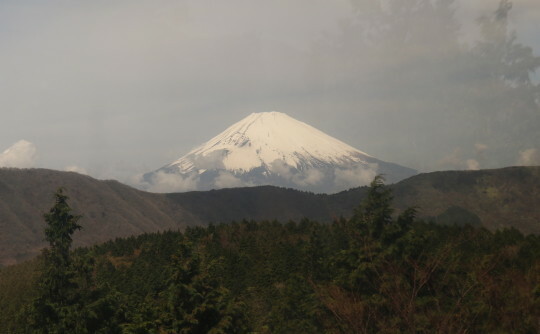 The trip south from Tokyo to Hakone lasted less than an hour on the Shikashen high speed trains. As with my trips out of New York City, the ride was mostly through the urban sprawl of Tokyo and surrounding suburbs. Arriving at the Hakone train station was my first feeling of trepidation in Japan, assuming that the small town feel would be far more difficult for a non Japanese speaker. 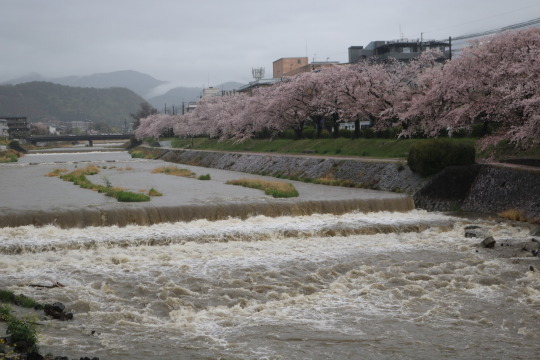 But the popularity of the location, lying directly on the route from Tokyo to Kyoto, lends itself to visitors and subsequently the shops and hospitality you’d expect. While the train only took an hour, the bus ride to the small village would last just as long. 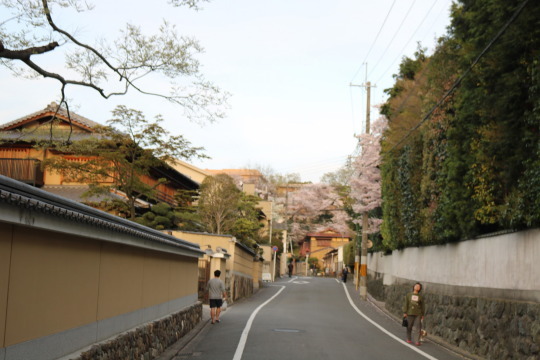 I got specific directions from a bus worker who showed me and a French couple the way to our ryokan, a traditional Japanese inn that I booked for the night. These are small guest houses, ours slept about 30 people, where the beds are futons placed on the straw floor and feature public or private hot springs. It was cool to go to a spa like place that wasn’t overly expensive or fancy and unwind. The host gave me a tour and walked me through the most popular sightseeing for the following day, a few buses and trolly rides to the nearby lake, where a 30 minute boat ride would take me back toward the train station. Usually I’d have been frustrated with the idea of following the same path as all previous travelers, but it’s the most traveled path for a reason and I didn’t have time to make my own way. I’ve also decided I don’t have time to overly question things and feel like I’m missing out, if I’m not enjoying myself I’ll just take out my book and put myself into a new place. 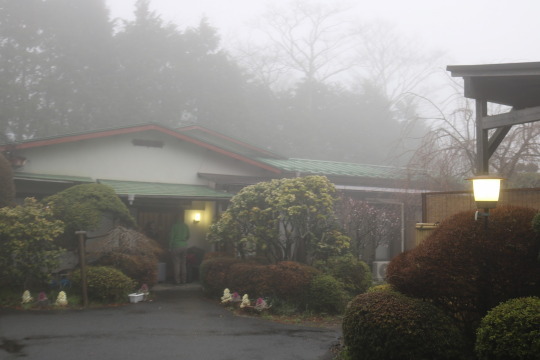 The nearby mountains were barely visible through the evening fog and the village took on a somber, quiet mood that helped me slow down after the craziness of Tokyo. I was able to walk around the entirety of the village in about an hour. 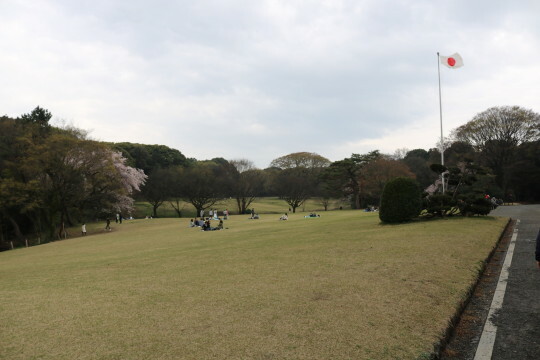 The area is a popular stop for travelers, both international and Japanese, with three golf courses in the area, a botanical garden, half a dozen restaurants, several hotels, and multiple ryokans. 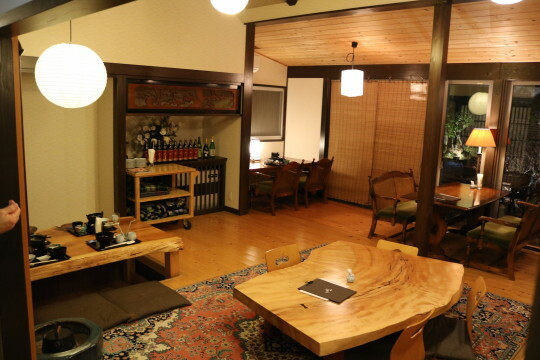 I then settled in for a meal at the most authentically looking Japanese place I could find, where I took off my shoes with everyone else and found a seat in the small dining room. It’s common in every home and hostel I’ve been to for everyone to remove their shoes and put on slippers, but this was the first restaurant following the tradition. The other similarity I picked up at the restaurant was it’s being run by only two people. The hospitality feels a bit more sincere when the waitress and chef give off the impression that they’re welcoming you into their home. At the time I arrived in the dining room, only three other tables, roughly eight people, were seated, many in seats and tables depressed into the floor. I would have asked for one but you can’t be insisting on a four person table when dining alone. It was nice to see that the others were all Japanese, among them a pair of mothers and daughters that I passed earlier on the sidewalk. 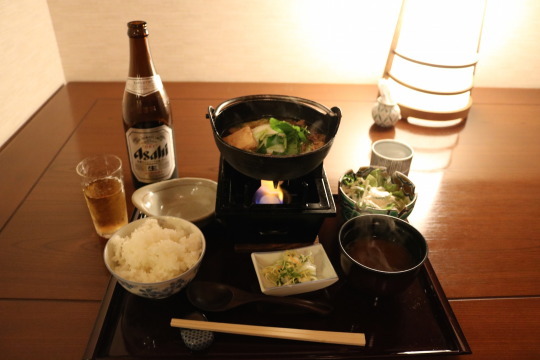 When ordering began, I went with the familiar Asahi beer and allowed the hostess to steer me toward her favorite dish, a noodle bowl with beef. 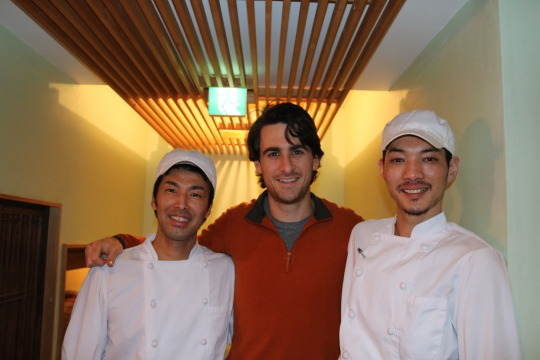 The food was awesome, and I headed back to the ryokan for a quick jump into the hot spring for my 30 minute time slot. I fumbled things a bit at this point, not realizing the protocol, so I made up my mind to wake up early the following morning and get into the spring again, at nearly 6:15am, before eating breakfast and heading to the lake. The next day was clear as one could hope, opening up the surrounding mountains. The trip to the lake, via bus, trolly, and gondola took about an hour and sadly featured just 5 minutes of quality Mt. Fuji viewing, when descending a hillside on the gondola toward the lake. I found out at this time that two nearby volcanoes had been active as recently as 2014, closing much of this route for the past year prior to my visit. There was clearly some steam coming from these areas, but Mt. Fuji stole the show. We got down to the boats, huge motor boats designed to look like classic Japanese sailing ships, and kept in great condition like most of the country. The ride brought us past solo fishermen that made me jealous of the peaceful nature this lake could take on if given more time and less of a schedule. It’s at these moments that I feel most content and realize why there’s such a power in going for a simple walk through the woods or on the beach. I know these tour companies are trying to maximize their profits but I don’t think there’s enough attention given to tourists who just want to chill, at least not in such popular destinations. Off the boat, I boarded another half hour bus back to the trains and hopped on a three hour ride for Kyoto. The train station at the cultural center of Japan is a behemoth and my hostel, another ryokan, was just a short walk. 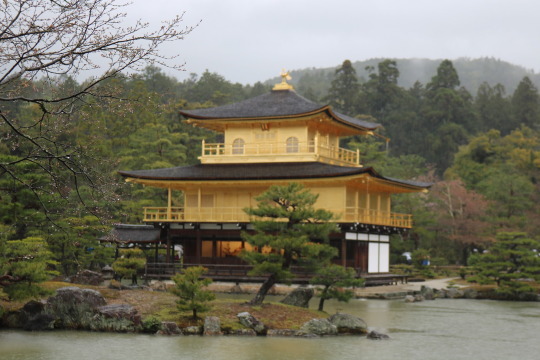 Kyoto is a far different place from either I had visited, home to a dozen or so Buddhist shrines that are built in traditional Japanese architecture, with sloping curved roofs and open courtyards between buildings which house Buddha statues. I quickly grabbed my camera and headed for a walk to what looked like a close one on the southwest part of the city, where I could loop around and get a good view of several. Unfortunately, I didn’t listen well to the ryokan host and his advice to take the bus, as the city is geographically large and walking can take forever. Buses are the most common public mode of travel and run with Japanese efficiency. 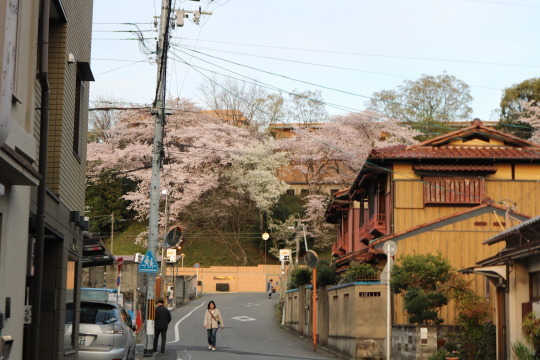 Walking through the residential areas, however, showed off the true beauty of the city. Small winding streets are lined with beautiful home that are extremely well kept and often feature their own individual shrines. I failed at reaching high ground to take some sunset pictures and quickly passed a second shrine before walking through a tourist shopping area and searching for food. 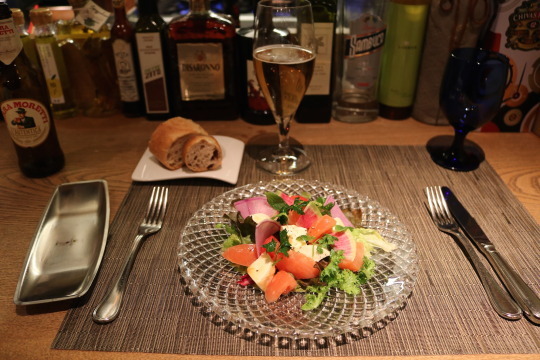 At this point, I found some wifi and took a friends advice to search for Italian food, a little overwhelmed with all the Japanese I’d been consuming and curious if they could bring the same methodical process to Italian food that they had brought to cars. Luckily, my first stop was closed because I pressed on to a second restaurant and asked for an English menu. Sorry, only Japanese and Italian, the hosts seemed upset to deliver the news. I reached down into my mediocre Italian knowledge, told them I speak Italian, and pulled up a bar seat to the window opening the dining room to the kitchen. Two Japanese cooks, having spent time in Italy studying how to cook, chatted with me about my travels and cooked up an authentic Italian meal, all without a word of English or Japanese. I knew at the time it wasn’t a real surprise, why should’t some Italian cooks know Italian, and the dish names are practically English at this point. But something about finding a common language that is not the native tongue of either party is super refreshing. I see international people do it through English all the time and feel like a fool, this time I felt cultured. I’ll happily admit that there weren’t any philosophical discussions going on but even discussing the basics of our lives and my trip were so satisfying. 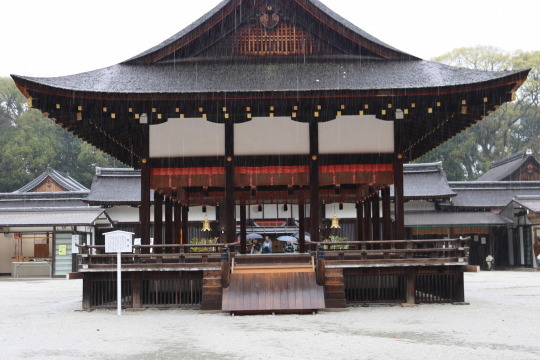 The next day I toured around the city in the pouring rain, visiting the many shrines with pleasantly smaller crowds. It was nearly two hours before I succumbed to the city’s size, bought a bus pass, and started moving more quickly from place to place. 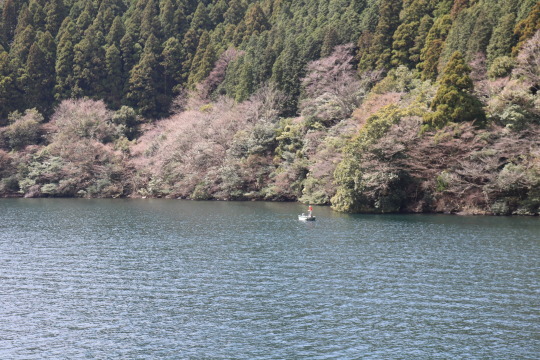 I did find time to walk, though, particularly along the cherry blossom lined waterway that was now rushing at full speed. That afternoon, I hopped an hour long train to Osaka, where I would leave the next morning for China. My time in Osaka was short, but the first afternoon spent walking around Kyoto made it clear that it deserved a full day. The hostel I stayed in was clean and new, opened in 2016 and still smelling of the fresh wood used throughout. I didn’t drop my bag off and head for dinner until eight o’clock and learned quickly that I wasn’t far from the huge nightlife district of the city. The first glimpse was enticing, neon lights, well dressed people, loud music. As I approached, the grime started to leak onto my skin, fully repelling me as I noticed the hotel rooms sold by the half hour. The Japanese hustlers on the street were everywhere, working to get you into their show rooms, bars, and clubs, but unlike their counterparts in other parts of the world, a quick stare straight into their eyes forced them to look away and shrivel. I think it’s my height, but I wasn’t intimidated or even annoyed once by these hype men. 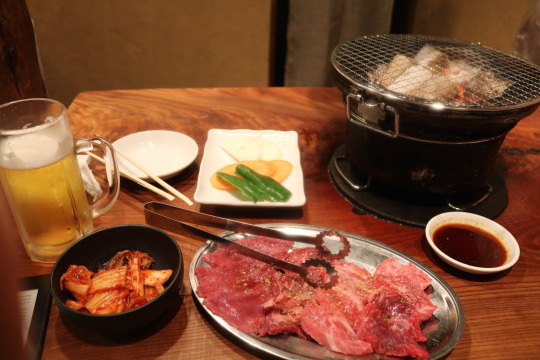 I settled on an awesome beef restaurant where you cook on a grill placed in the center of the table. Walking in I received the usual Japanese welcome yells from the entire staff, awkward because I’m alone and have no idea what they’re saying, but a big smile works well enough. As with all food that week, the beef was unbelievably good and a great send off to my week in Japan.